The Piano Guys - To The Summit - Schmidt "Featuring Ray Smith on Tenor Sax"
The Piano Guys - "Dumb Song" Schmidt, Iive in HD! 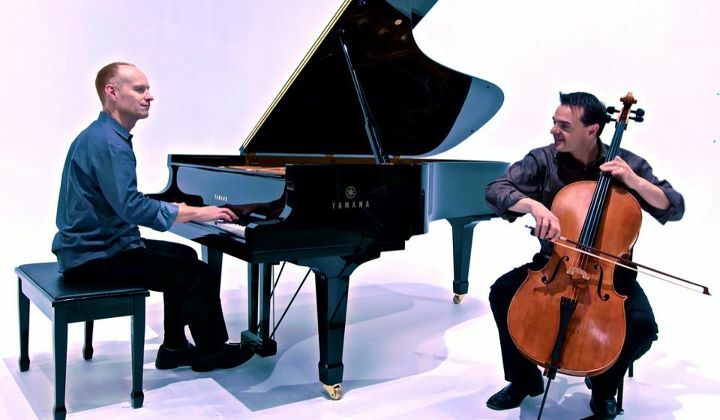 The Piano Guys started out as a piano store in the small town of St. George, Utah. One day while Paul was selling pianos, Jon Schmidt walked in and asked if he could use a piano to practice before a concert. Paul was blown away by his talent and they began to create music videos together. At first the videos were very basic, but as time went on we created more and more involved productions. After we filmed a few videos with Jon, he introduced us to Steven Sharp Nelson, a cellist who was beyond anything we had ever seen. Jon and Steve had been performing together for several years, and we could see that together we'd all make a great team. The rest is history in the making.